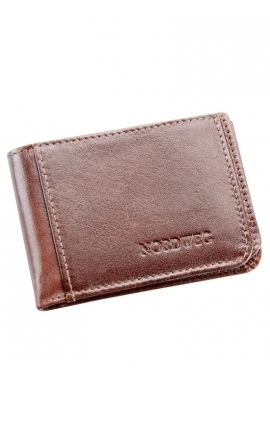 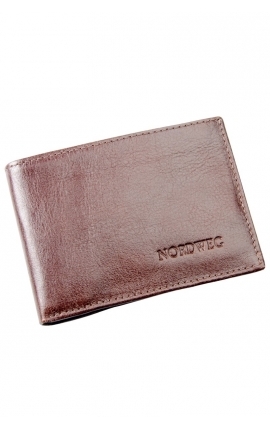 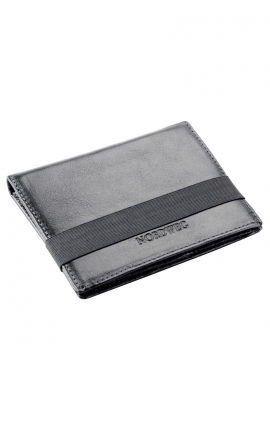 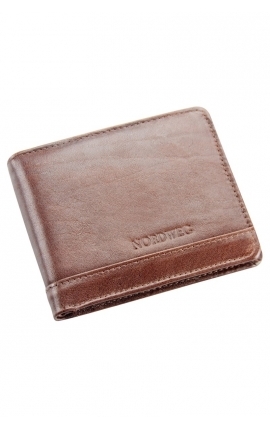 Wallets, change wallets and card holders are essential accessories for any man. 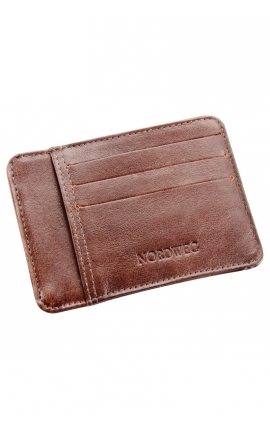 This section displays a wide variety of compact wallets and card holders, thought for the most practical men who prefer to bring with them only their banknotes and cards. 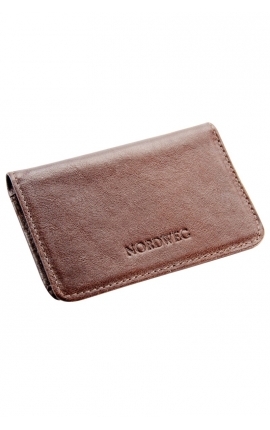 Minimalist wallets for those who search for balance and bigger, more classic wallets with a space for coins and cards for more traditional men. 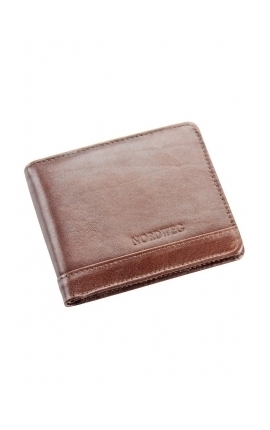 A top-of-the-range line of products made of genuine leather, with perfect finishes and covered with Egyptian cotton, fulfilling all the needs of XXIst century male users. 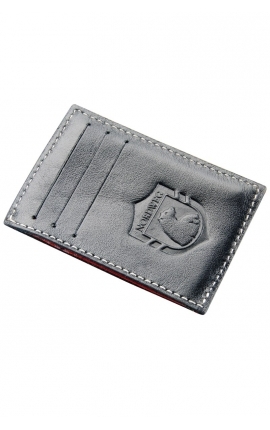 Indispensable accessories for your daily life, with the greatest levels of quality and design.